Once upon a time, there were only an elite few who possessed the knowledge and ability to create anything on the internet. With its inception in the early 1990s, Tim Berners-Lee launched the first ever web browser known as the World Wide Web. In that day and age, it took hours, days, and even weeks to create anything on this simple browsing system. There is a vast array of online services like Wix, Squarespace, and Shopify available now, allowing just about anyone to build their own website with a few quick clicks of the mouse. So, why should you hire a web design company to put yours together if it’s so easy? The answers are more important to your success than you may think. Let’s take a look at four reasons why you should consider hiring a web design company to build a custom website for you, instead of trying to tackle the task on your own. Who wants a boring, generic website when it comes to promoting their business? While there are many webpage templates to choose from across the range of web design sites, they still provide limited customization. Even the most creative people will be restricted when trying to put together a site that is suited to their goals. But an experienced web design company knows how to build a website from scratch. They start from the bottom and work their way up, creating a site that is tailor-made to your specific needs and desires. From customized graphics and navigation displays to integrated videos and other functions, you’ll always find more options when working with a professional. Everyone has specific talents, whether natural or developed. Not everyone has a strong grasp of the written word, including grammar and punctuation. Even if these skills aren’t part of your toolbox, there are plenty of people out there ready to lend a hand. Any website, in any industry, must have engaging content that is designed with each customer’s needs in mind. As part of a custom website, a web design team can produce quality web copy that follows the most recent SEO and marketing tactics. They are also able to read and review what is happening behind the scenes, letting them see analytics that detail how site visitors are interacting with each page. 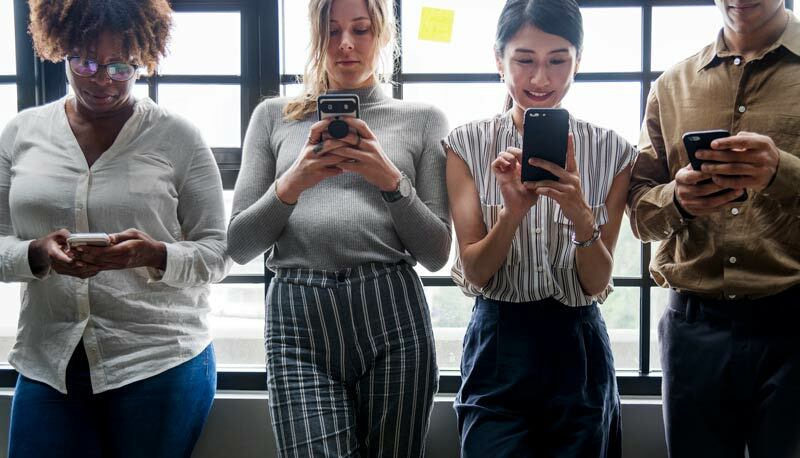 It’s no secret we live in a mobile world where handheld devices ranging from iPhones to tablets have taken over the digital age. The number of smartphones in America is staggering, with over 95% of individuals in the United States carrying one with them at all times. As these numbers continue to rise, it is paramount you have a responsive and mobile-friendly website for your business. When designing your own website, almost every graphic and piece of information has to be customized on the mobile version to ensure it fits and shows up on anything as small as a smartphone. 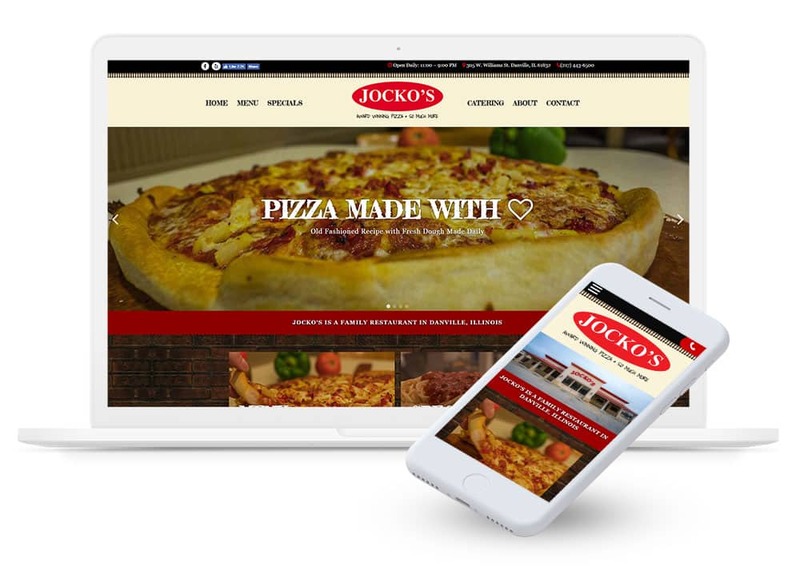 Web designers know how to build a website that will respond to the device it is being viewed on to ensure the visitor can see each and every detail. Have you ever been working on your website only to find a specific image or piece of content has completely disappeared? Unfortunately, a simple undo button isn’t always enough to solve a design mistake on a website. One wrong click can completely wreck an entire page, often leaving you to start over with a blank screen. But a professional web design company will offer technical support services to ensure your site is fully functional at all hours of the day. Whenever you see something you want to change, or if there’s a new feature you’d like to add, they’ll be ready to make any adjustments you see fit. This level of service comes in handy for updating product promotions, company information, and much more. Want Some Help Creating An Innovative Website? 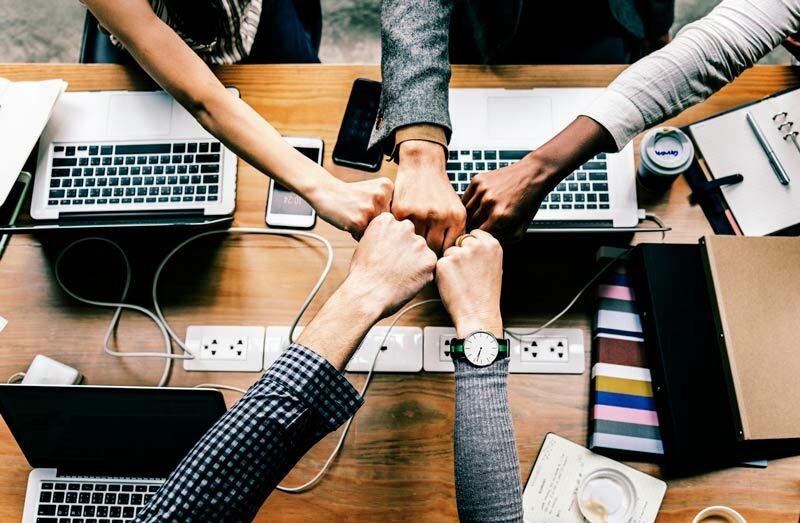 Whether you’re starting a new business or have been around for decades, it can always be difficult to pass on the reins for any aspect of your company. Many managers and business owners feel more comfortable doing most of the work on their own to ensure the final result is exactly what they want. And a website is no exception. 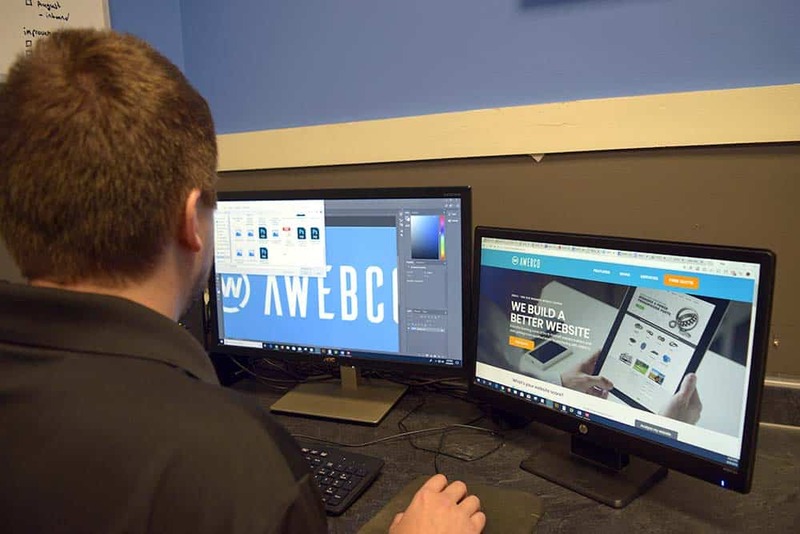 But that is why AWEBCO follows a step-by-step process to make sure we know what you’re looking for and can deliver the website of your dreams. 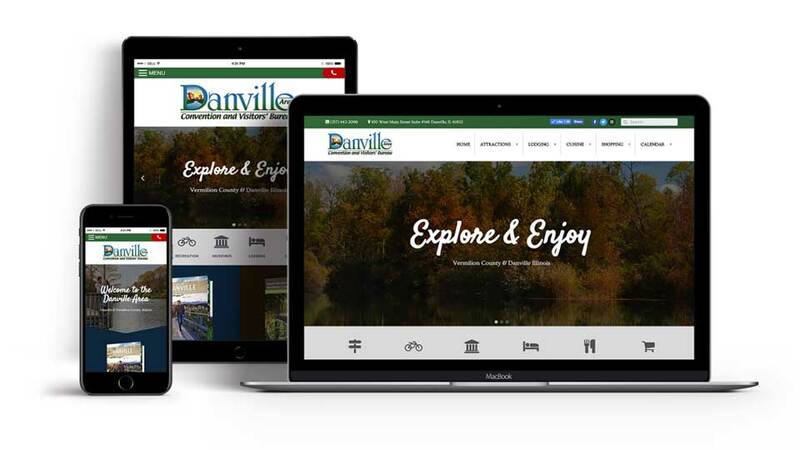 Our web design team has strong experience in the most up-to-date strategies, allowing us to provide a high level of service and a great finished product. Get in touch with us today to learn more about our services and how we can help you create a website that will attract traffic and lead to plenty of paying customers.